Susan Glendening provides regulatory assistance to the Santa Clara Valley Water District by preparing Clean Water Act Section 401 permits, and reviewing and advising on plans and reports for the District’s flood control, stream maintenance, and watershed enhancement projects. 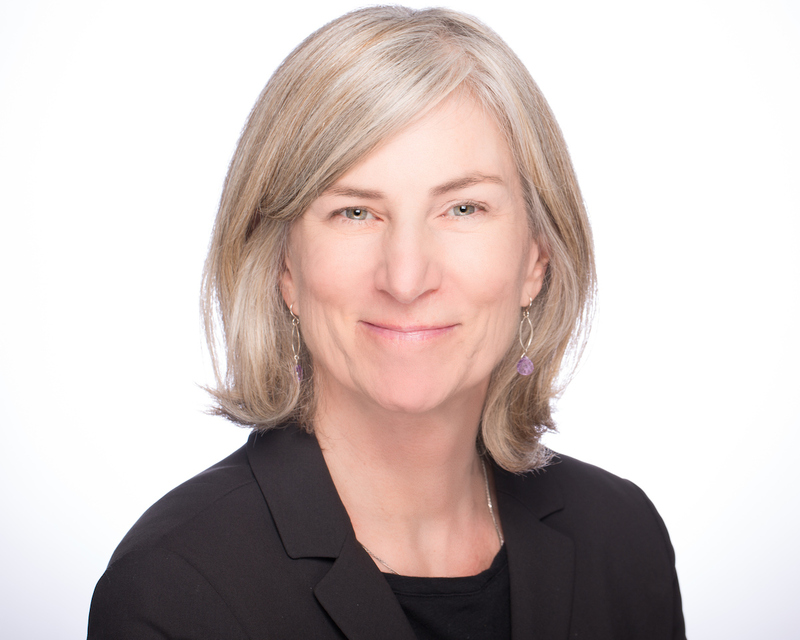 Before joining the San Francisco Estuary Partnership, Susan worked as an aquatic biologist and environmental scientist in both the private and public sector for over 15 years. She has a B.S. in Biological Sciences from U.C. Davis and an M.S. in Environmental Management from the University of San Francisco.